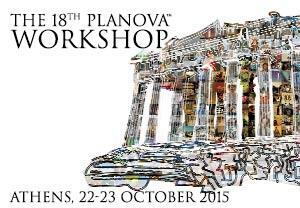 The 18th Planova™ Workshop to be Held in Athens. For more detailed information regarding the agenda, venue, registration process, and accommodation, please look for future announcements posted on workshop page. We would be honored if you could attend this workshop and be our guest in Athens, Greece.